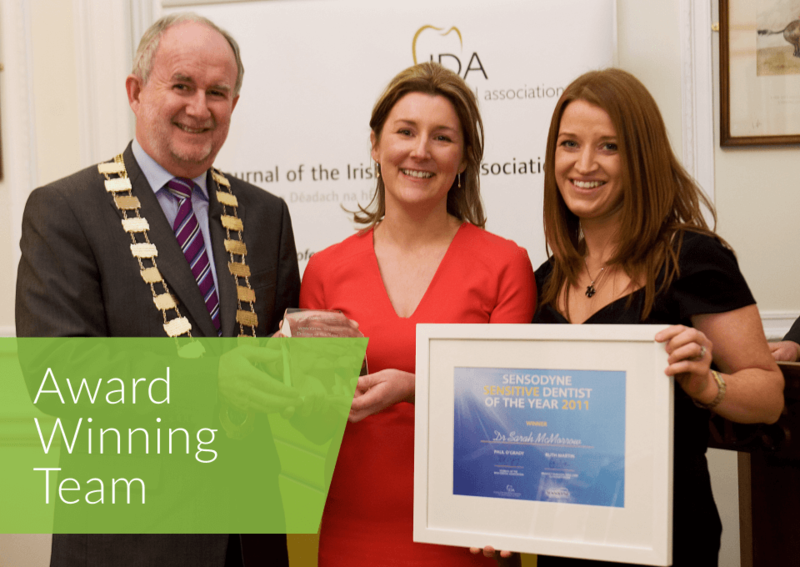 At Loughrea Dental Practice you will receive a warm welcome and the highest standards of professional care. The focus is consistently on your well-being and complete comfort. 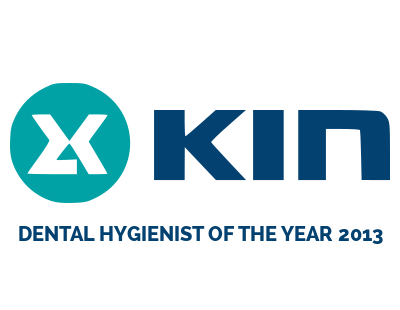 Our practice ethos centres on restoring and maintaining good oral health and keeping your smile healthy for life. 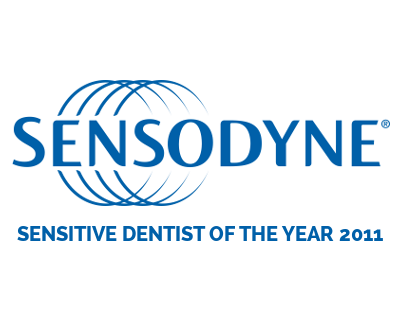 Comfortable, gentle dentistry to keep your smile healthy & last a lifetime. Our new, modern dental practice has been designed to make your visit a much more pleasurable, gentle experience. 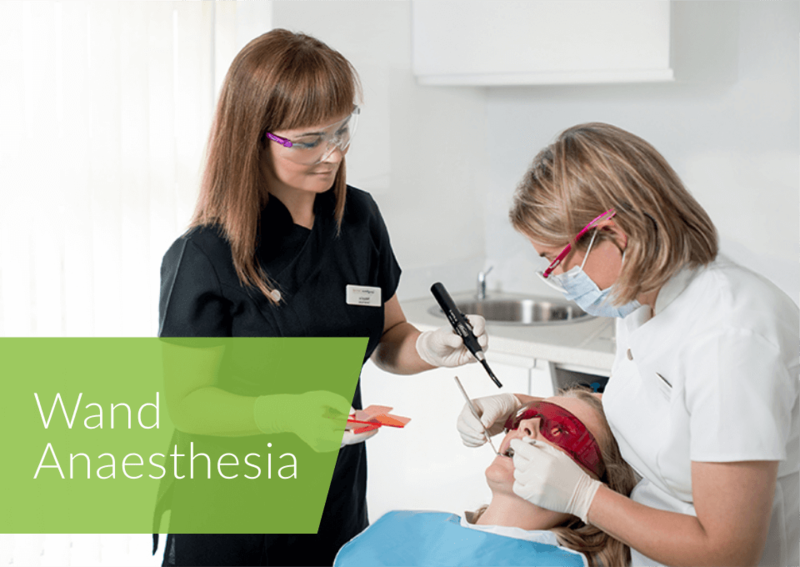 We are aware that some people are anxious and nervous about attending the dentist and strife to make their visit a more relaxed, pleasurable one. Our goal is to keep your mouth healthy and maintain your teeth throughout your entire life. 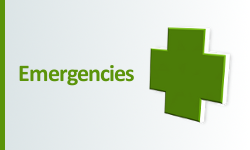 We know that regular visits will help keep you healthy and help prevent future problems. By identifying problems early we can prevent them from developing into more serious, costly problems and in some cases we can even reverse the damage caused. 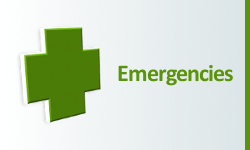 New patients can save some time by downloading & completeing our medical history form below. 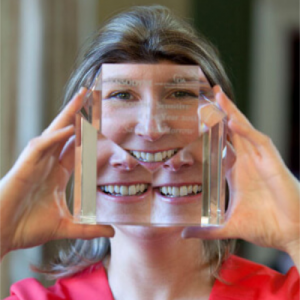 Kellie O’Shaughnessy won two Awards at the Irish Dentistry Awards 2015. 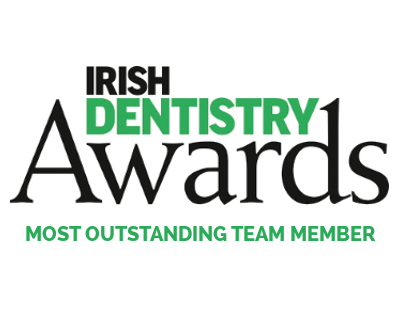 Kellie won awards for “Best Child Dental Health Initiative” and “Most Outstanding Team Member” for setting up The Dental Den programme with the aim to improve children’s oral health. To find out more about the Dental Den visit her website www.thedentalden.com or check out her facebook page. 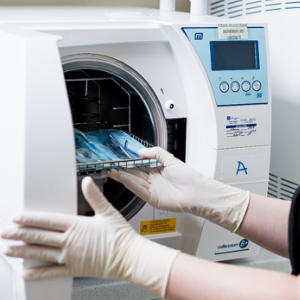 We have a purpose built sterilisation room where we follow strict protocols to ensure instruments are sterilised correctly and safely. Our staff are trained and attend courses regularly to keep up to date with infection control procedures. 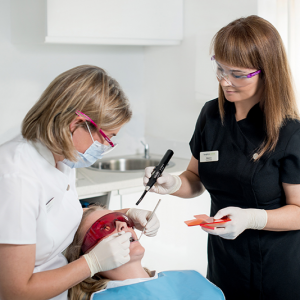 A large amount of our practice fees are dedicated to buying sterilisation materials, disposable gloves, masks, suction tips etc., all of which are used to protect you from any possibility of infection and contamination whilst in the practice. 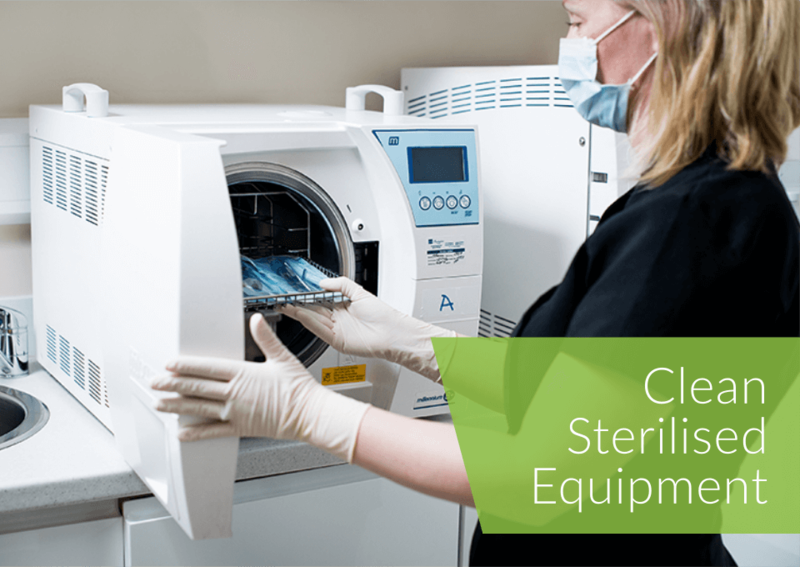 This does not include our sterilisation equipment which is used more often than any other piece of equipment in the practice. Your safety is our priority! We have invested in new equipment such as ‘The Wand’ to make any treatment easier and more comfortable. ‘The Wand’ is used instead of a traditional syringe injection for numbing up to give painless injections. 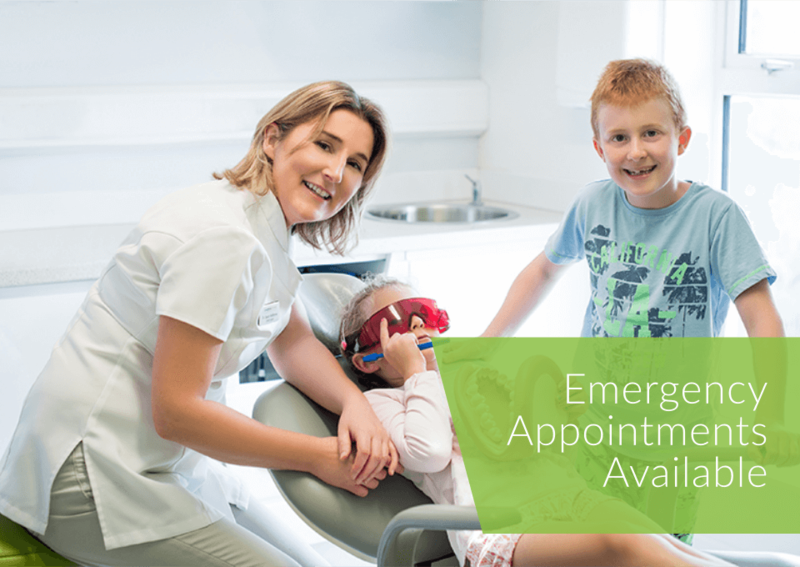 It is excellent for nervous patients and children or those who simply would like a more gentle dental experience.